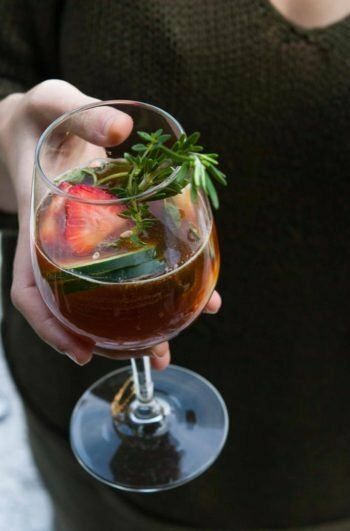 If you’re looking for a Valentine’s Day cocktail to really put you in the mood, this Damiana tea and sake cocktail is a divine Valentine aphrodisiac. 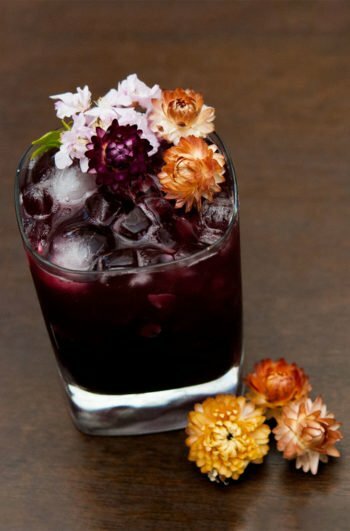 Ladies, this pretty little cocktail’s just for you! 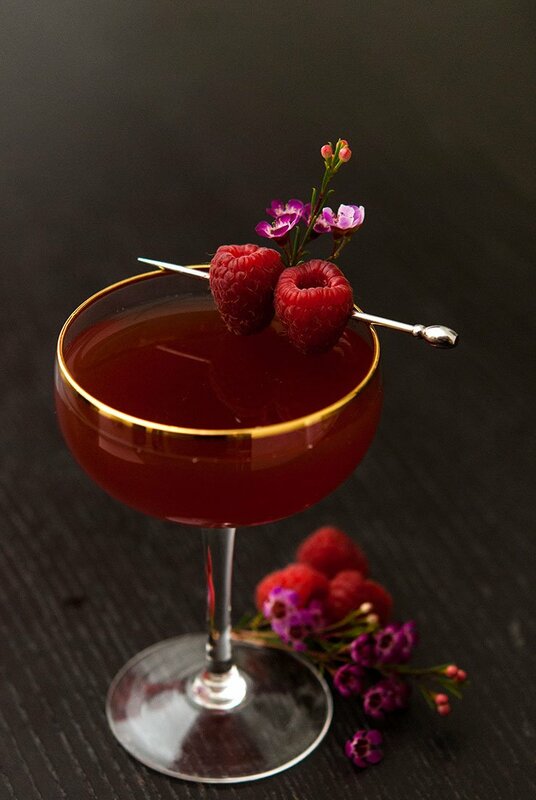 Pick out your favorite négligée and drop the needle on your favorite Peggy Lee record. It’s going to be a steamy little night. I have a little secret for you. Would you like to have a really, really nice little Valentine’s Day with your sweetheart? You have GOT to try this! I found this very exciting little tea on Amazon, It’s called “Moontime Tea” which is specially formulated to stimulate a lady’s “drive,” so to speak. It contains “honey bush” (um, yum?) rose petals, vanilla, a hint of cinnamon and Damiana. 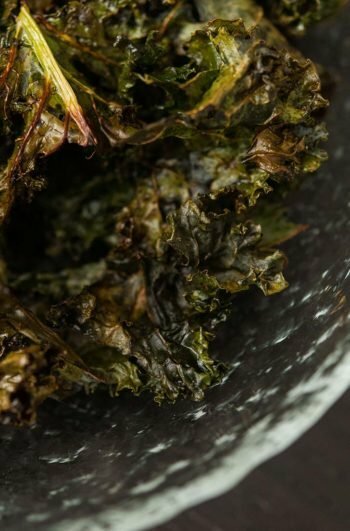 Damiana is known as a potent aphrodisiac, and I can personally attest to it’s effectiveness. Goodness. Clutch the pearls, it’s delightfully dangerous! So if the tea weren’t good enough, I thought maybe I’d give it the cocktail treatment. I steeped a bag of tea in sake over night, added a little raspberry and pomegranate juice, and gave it a spritz of rose water. I’ve become completely hooked. 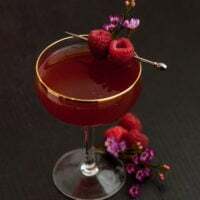 Help yourself to my little Damiana Valentine cocktail. 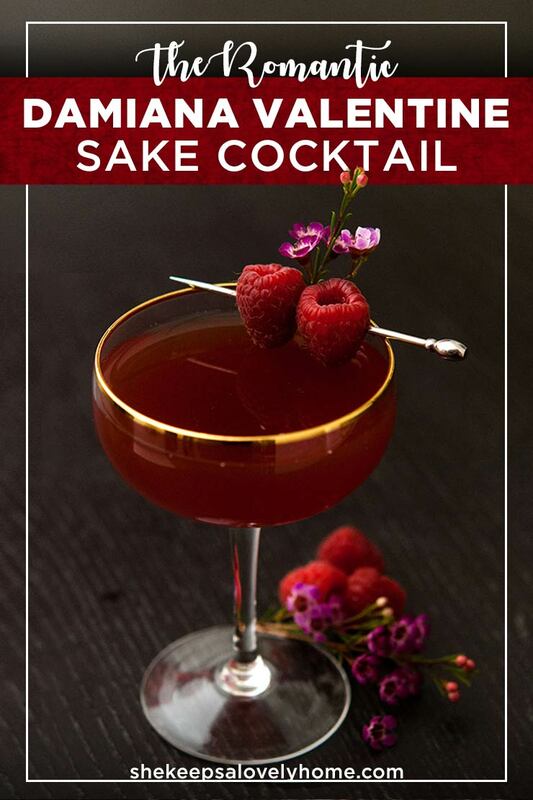 If you’re looking for a cocktail to really put you in the mood, this Damiana tea and sake cocktail is a divine Valentine aphrodisiac. 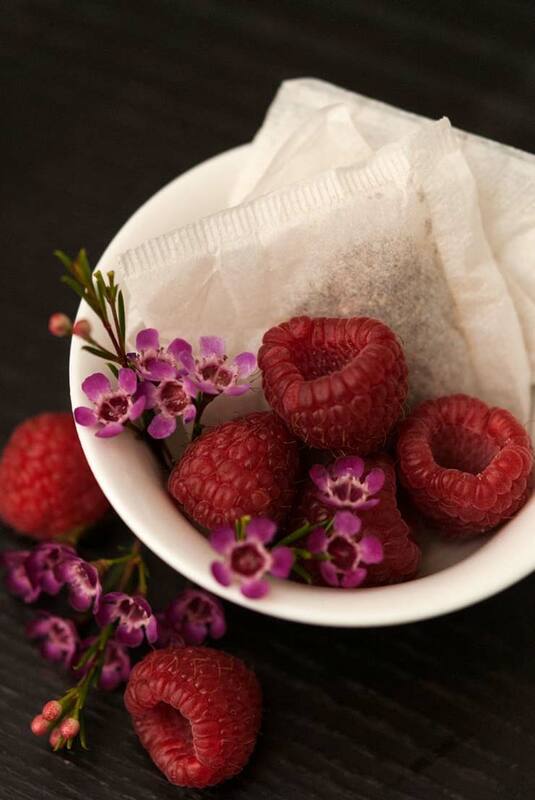 Cold steep your tea over night for the sweetest flavor. Place teabag in sake and juice, and allow to cold steep for 8 hours. Gently squeeze tea bag when removing. 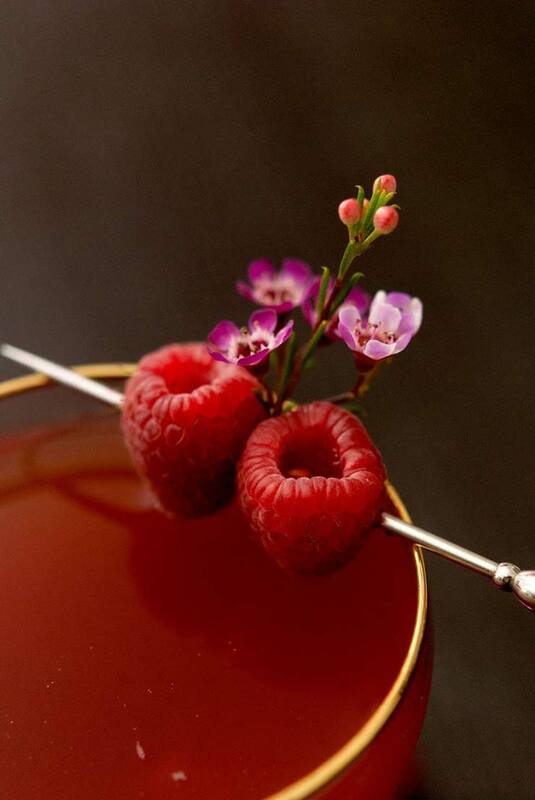 Pour into a chilled coup or martini glass. 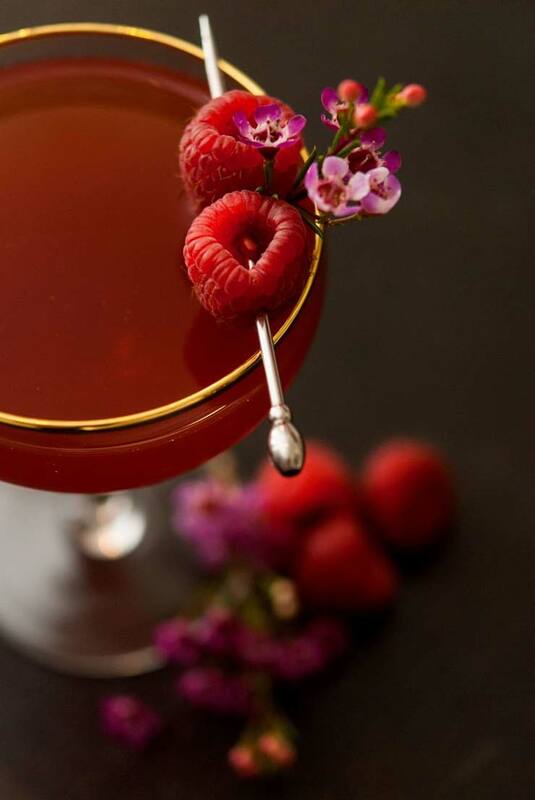 Garnish with raspberries and spritz with rose water. This looks great. Is there a way to make this non alcoholic for us sober gals? As a matter of fact, I’m drinking it right now as an iced tea sweetened with pomegranate juice! It’s so refreshing!